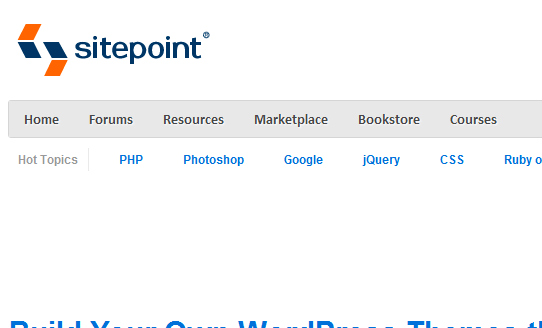 Some of my friends ask me to create a tutorial on How to Create a WordPress Theme, so I did a couple of searches and trying to find out what will be the competition for such post. Then I figured out that those past tutorials are really good, why not round them up into a new post? After all these guys did a pretty good job about this topic and creating a new one won’t make it to the top page in SERP anyway. 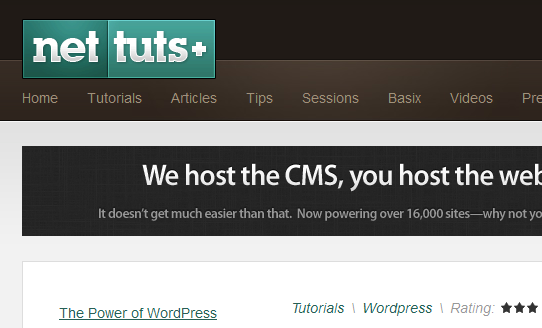 I also check my bookmarks to include them into the list, these guys helped me a lot when I was learning about WordPress. 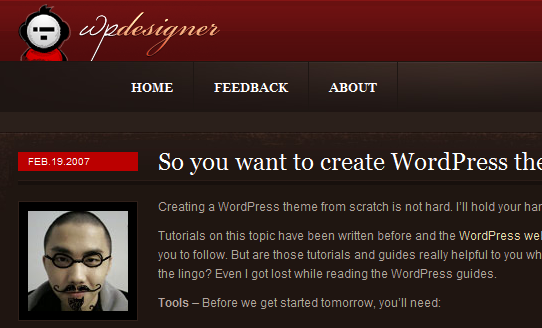 If you wanted to learn how to make wordpress theming, you should check them out! 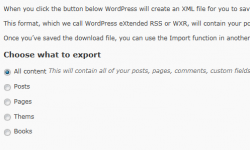 I also created a basic WordPress tips to make you’re life a little easier. Small potato can’t put this any better; he’ll walk you through every step. He won’t even let you copy his code which is really helpful. 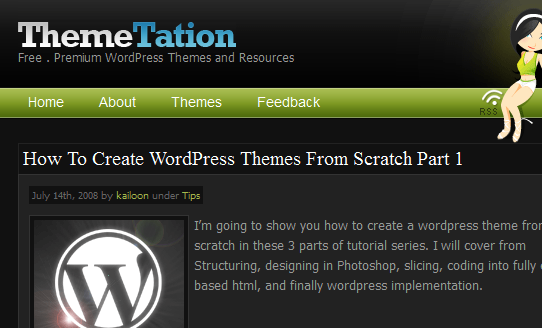 Themetation uses a part by part tutorial so you won’t be confused about the tutorial, and they did explain everything. 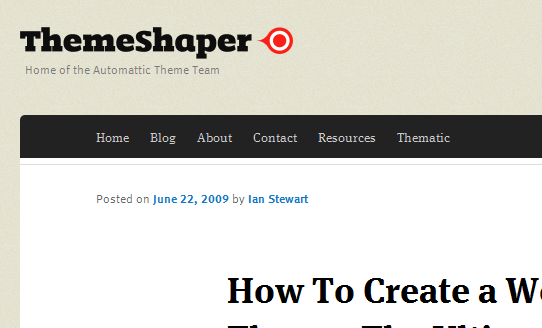 Ian Stewart is a genius; he created Thematic and Toolbox framework. 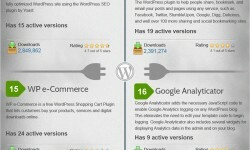 He is really good at WordPress. 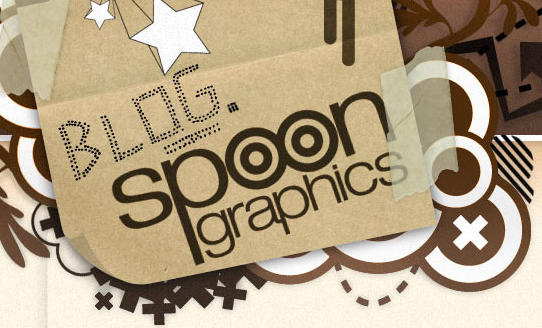 Everybody knows Chris Spooner, he creates stunning web designs and graphics. And in his tut he explain it very well. 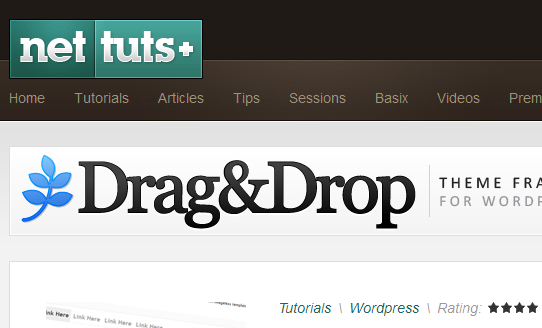 Part of Envato Marketplace giants, net.tutsplus is providing really good tutorial for noob and pros in web design world. Nick La is the owner of this site, he also provides amazing tutorials. His tuts really save me a lot! This site is a gold mine of resources and tutorials, great for people who wanted to learn. 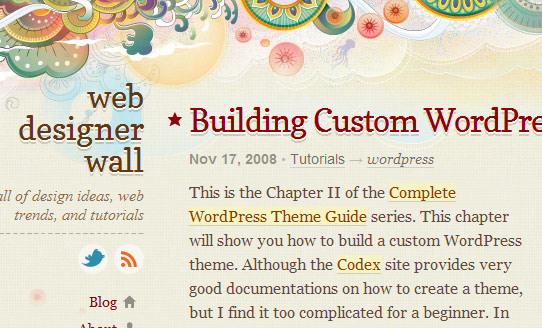 Another gold mine of tutorials and information about web design, wordpress and more. Another from net.tutsplus, great tutorial using a 960 grid framework. Guys behind this site really explained it in a very clear manner. Go check it out! This websites helped me a lot when I was learning how to create wordpress themes, hope you guys learn from them too! And don’t forget to learn the basics first, remember that “you cannot conquer the world in one day”. Newbies often are eager to learn everything, that you are wasting too much time on nothing. Learn the steps and have the patience to do it right, never jump onto something beyond your grasp. If you have a tutorial that we can add to the list, feel free to do so in the comments. We should help those new designers out there and give back the love to the community. I have seen you many times commenting on my fellow bloggers blog,so today i have thought to visit your blog and found it really treasure like,i really admire and appreciate your hard work and wanna Congratulate you for your great job,these wordpress tutorials which you have listed here are awesome no doubt.Thank you for sharing. Thanks Samuel, Glad you found it useful! And thank you for the kind words. Come back soon! Great blog Sanjay! I need ur help in moving tags from below pos tto below comment form in Thesis. Any idea or code ,hook to fix it plz? Thanks, glad you liked it! About your problem, can you provide url so I can take a loot at it? Dude, just what the WordPress doctor ordered, awesome compilation. Thanks for putting all this together. Hello Sanjay, I like these tutorials, however, it seems that there are broken links on your blog or maybe this is at my end. 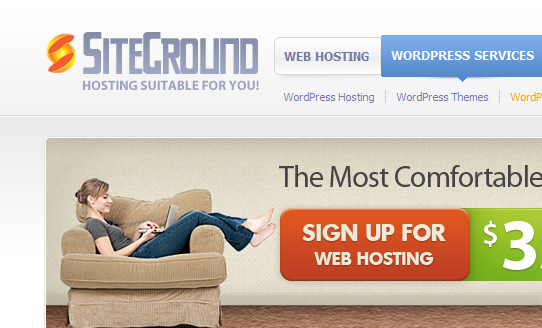 Anyways, I going to check your blog and check what theme should best suit my new website design project. Thanks. Hi Jo, I just checked my links and they are all good. Can you post here the broken links that you were saying? Glad you found this post helpful. Hi Sanjay, thanks for taking time to check my concern, my apology about the broken links, it seems that the problem was at my end, i was too caught up working on my site i was not able to get back on you, your works has been my inspiration, thanks! No worries, you have some good stuff on you’re blog too! sending it to a few buddies ans also sharing in delicious.